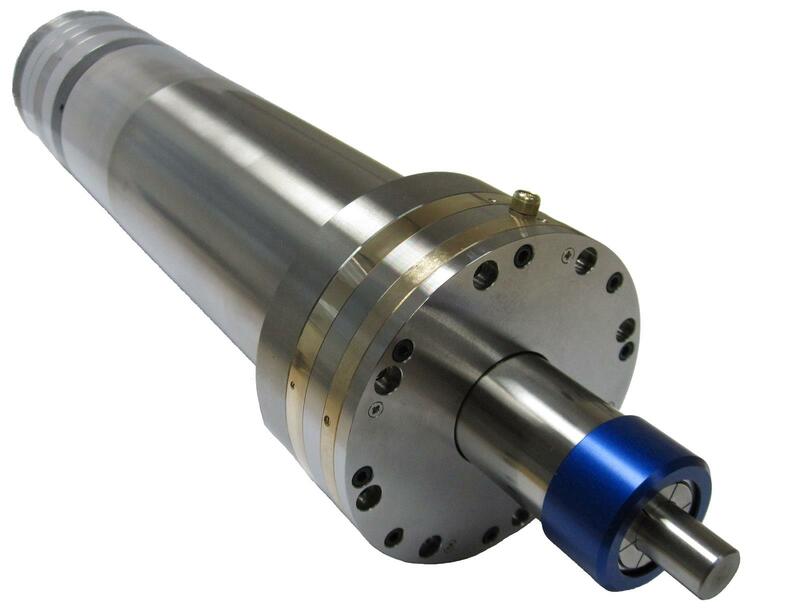 In order to meet the ever increasing demands for high precision machining capabilities, ABL has produced a spindle with low values of synchronous and asynchronous motion error. Close attention to component size and geometric form are required in order to achieve this and the application of new machining methods have enabled ABL to produce spindles capable of satisfying this demanding market. A range of speeds are offered together with various options such as tool mounts, body diameters and mounting styles. Specifically designed to meet the demands of the optical machining industry, the LGS10A offers exceptional rotational accuracy suited to any, high precision, machining and finishing operations.